The Law Office of Kassebaum and Basile, P.A. The Law Office of Kassebaum and Basile, P.A. is a Boutique law firm specializing in resolving insurance disputes, personal injury claims, collections and criminal matters in both State & Federal Courts. Kassebaum and Basile, P.A. specializes in the following areas of practice. Insurance Law is, as the name implies, the body of law pertaining to insurance. This includes insurance policies, insurance claims, insurance regulations and rates, and recently enacted laws, like the Affordable Care Act. 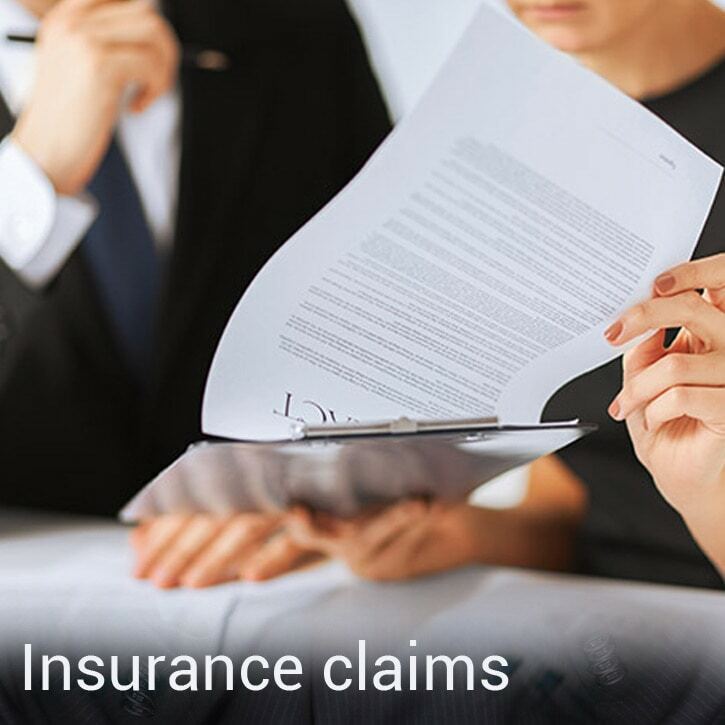 Basically, insurance law can be broken into three categories: the business of insurance, the content of insurance policies, and the handling of claims. 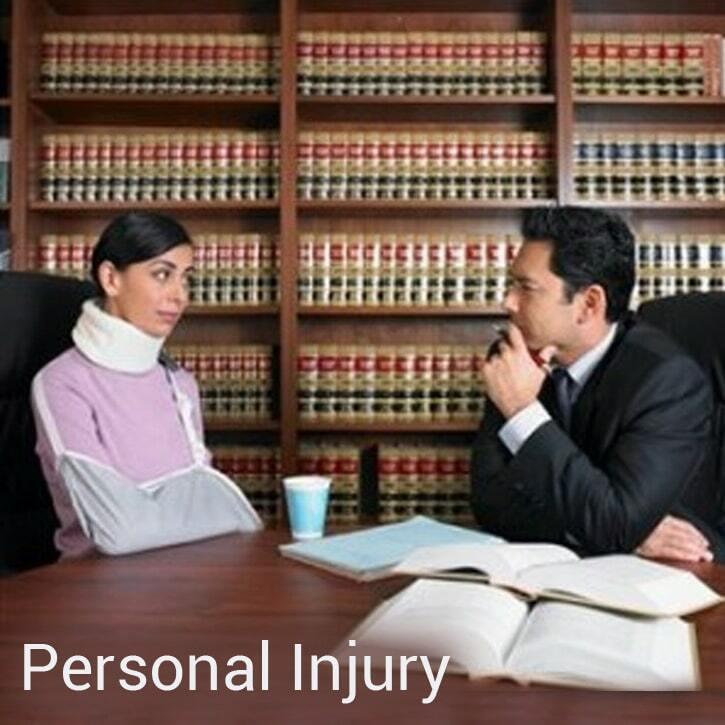 Personal injury law refers to the legal remedies and defenses involved in civil lawsuits brought as a result of wrongful conduct. In fact, the word "tort" comes from a Latin term meaning twist, wrong, or harm. In contrast to criminal law, a tort action does not involve the government prosecuting the wrongdoer. Rather, these cases involve a private plaintiff seeking compensation (usually money) for the harm caused by the defendant's actions. Wrongful death law applies in tort cases in which the defendant's conduct has resulted in the death of the victim, leaving behind surviving family members and dependents who will suffer as a result of the victim's absence. The purpose of these laws is to compensate the survivors, not the deceased victim. 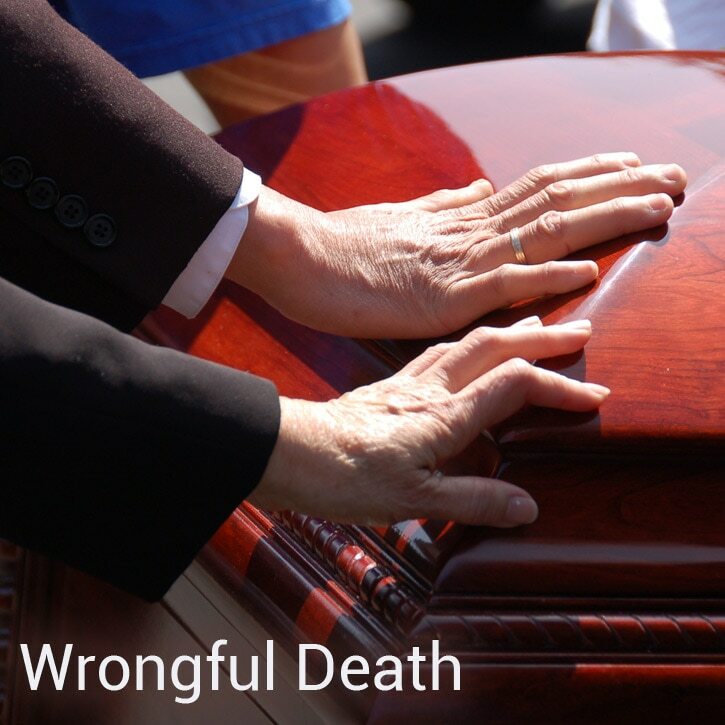 Wrongful death laws are found in modern state statutes. Time limits for filing suit, plaintiff qualifications, and permissible damages vary by state. Garnishment is a court procedure allowing you to collect your judgment directly from the judgment debtor's wages, bank account, income tax refunds, or other sources. 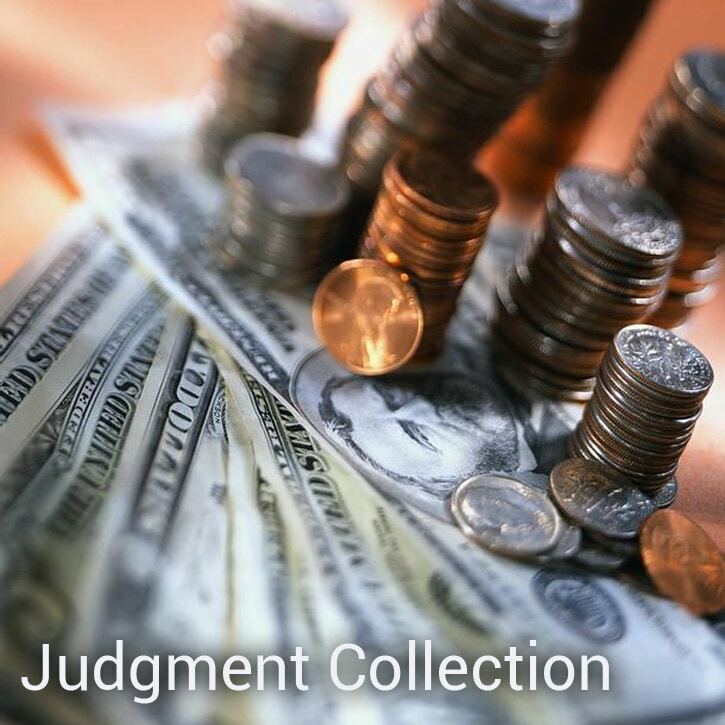 In a garnishment proceeding the judgment debtor is the called the defendant and the judgment creditor is called the plaintiff. 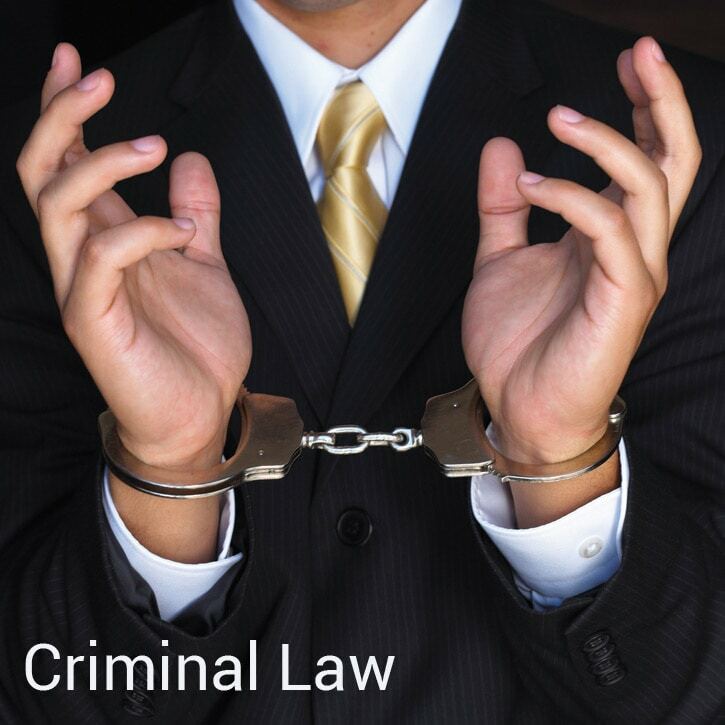 Criminal law involves a system of legal rules designed to keep the public safe and deter wrongful conduct. Those who violate the law face incarceration, fines, and other penalties. The American criminal justice system is both complex, and adversarial in nature. With the exception of minor traffic violations, accused individuals will require the assistance of an attorney. 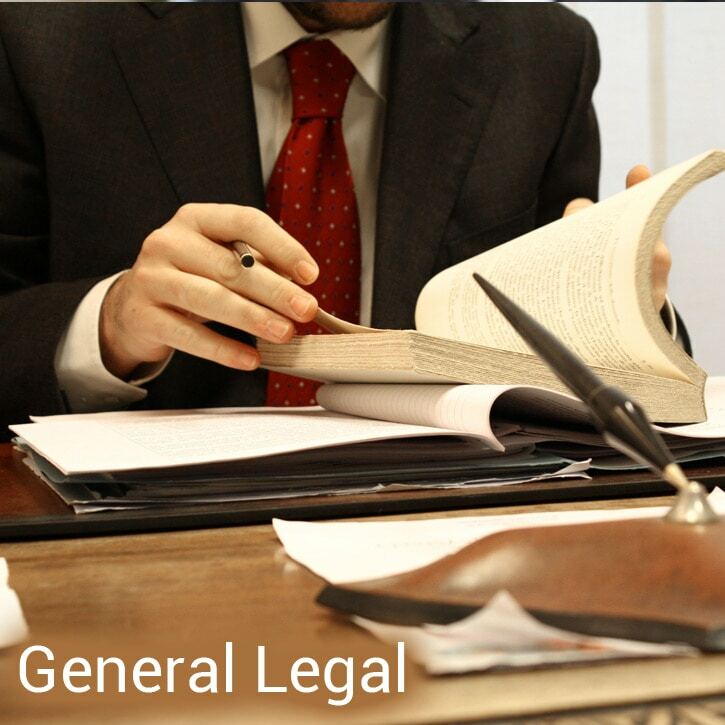 General practice (or general law practice) typically encompasses a broad range of practice areas by an attorney. It means that the attorney does not limit their law practice or specialty to one particular area of law. Instead the attorney will practice law in several areas such as criminal law, accident and personal injury law, bankruptcy, business law, family law, estate planning, insurance law, litigation, and real estate. Comprehensive Legal Solutions, Compassionate Help. Museum Towers, 150 West Flagler Street, Suite 1675, Miami, Florida 33130. 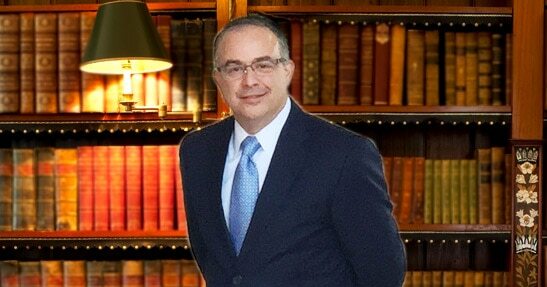 Mr. Basile has spent over twenty-five years representing insurance companies as an insurance agent, attorney, lobbyist and corporate executive prior to opening this firm. His goal is to represent people, not corporations. Paul has extensive experience in the insurance sector including insurance litigation, personal injury, and the insurance business in general. Mr. Basile spent much of his career representing insurance carriers. He now uses that knowledge to represent people and their families who have insurance disputes, or who have been inured by others. Mr. Basile's prior experience representing insurance companies give him special insight into representing people who are injured, or people who have disputes with insurance companies and other large corporations. If you have a dispute, and insurance is involved, call our firm. Ms. Kassebaum represents individuals accused of state and federal crimes. Ms. Kassebaum is a Midwesterner who began her legal career as an Assistant Public Defender in Miami-Dade County, one of the most rigorous Public Defender programs in the country. 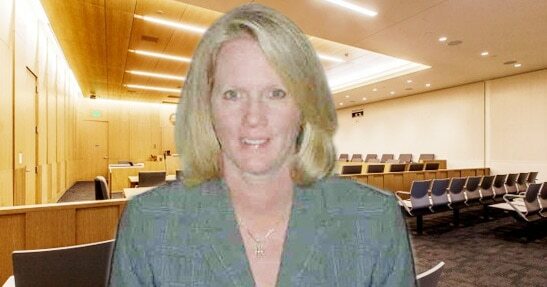 After nine years in Public Defenders office, Ms. Kassebaum went on to private practice representing some notable clients. Ms. Kassebaum is adept at media relations and uses the media to aid her clients, rather than her career. With over one hundred state and federal criminal trials, Ms. Kassebaum is conservatively one of the most experienced criminal defense attorneys in the state. Client Resources for Kassebaum and Basile, P.A. All Content Copyright 2016 Kassebaum and Basile, P.A. This website is provided Kassebaum and Basile, P.A. for general informational purposes only. Online readers should not act upon any information on this website without seeking financial advice. The materials on this website may not be current. Some links within this website may lead to other sites. Kassebaum and Basile, P.A. does not necessarily endorse, sponsor or otherwise approve of any third-party content that may be accessed through this website.